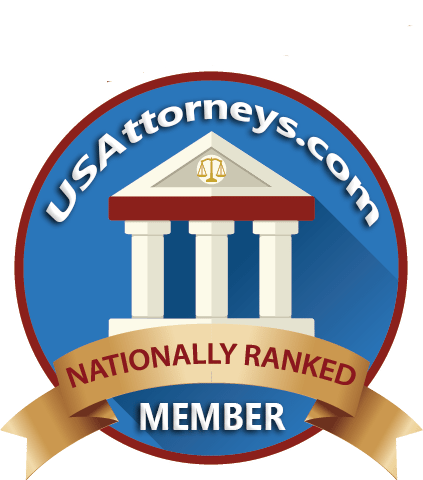 How Do I Know if My Auto Insurance Will Protect Me if I am Involved in an Accident? 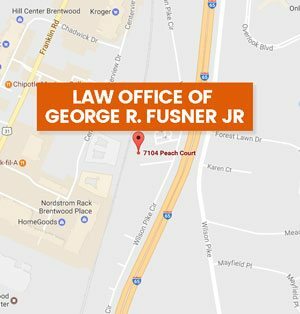 | Law Office of George R Fusner Jr. It doesn’t take much to select and purchase an auto insurance policy. All you need is your vehicle information, driving history (i.e. if you were involved in a recent accident), and the funds to pay for it. In fact, purchasing a policy has become so simple that most individuals can obtain theirs online without the help of an agent. Because buying auto insurance is a rather easy task to accomplish, consumers looking to buy their first policy or switch from their current carrier without having an agent assist them may be at risk of choosing coverages that don’t provide them with the protection they think they are getting or not purchasing enough coverage. The fact is, it can be difficult to understand the different types of insurance coverages and what they each do. And if you choose a policy that doesn’t provide you with what you need in the event of a serious accident, you could be looking at having to pay for property damage and medical bills you cannot afford. To ensure you are choosing the right policy and that you will be protected in the event of a crash, below we are discussing what Tennessee law requires its drivers to carry along with the other types of coverage that are available that can help you in the event of a wreck. If you cause another individual to suffer injuries in an auto wreck, your bodily injury liability coverage will cover the expenses associated with their injuries. The state of TN requires drivers to carry these minimum limits, however, you do have the option of raising them. In the event you cause an accident that results in another driver sustaining property damage, your property damage liability insurance will compensate the other driver up to the limits you have set. If you only carry what the state requires of you, then the driver is entitled to receive up to $15,000. What type of insurance coverage protects you? If you were to engage in a wreck with a motorist in Nashville, TN and the other party was at fault for causing the collision, then you would be entitled to recover money for your injuries and property damage up to the limits they have set. Now, just because a driver might be carrying $15,000 in property damage liability doesn’t mean you will receive that amount as the insurance adjuster assigned to your claim will determine what your damage is worth. 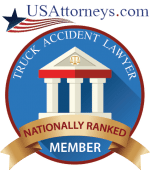 Sometimes, however, their estimates tend to be a little low so it always best to question their judgement or have a Nashville, TN car wreck lawyer review your claim. Collision. Collision coverage will help pay for repairs your vehicle needs after it has engaged in a wreck. You might consider purchasing this coverage as you never know if an accident might occur with a driver who is only carrying the minimum limits of $15,000. As you may already be aware, it can be rather costly to replace or repair a vehicle. A bumper alone can range anywhere from $500 to even $1000 or more and that is for just one part. Therefore, it is important that you take the time to assess how much your vehicle is worth and what it might cost to replace various parts when selecting how much coverage you want for collision. Uninsured/Underinsured Motorist Coverage. If another driver were to hit your vehicle and either wasn’t carrying enough insurance coverage or none at all, your uninsured or underinsured coverage would provide you with the compensation you are entitled to. Although state law does require all drivers to be properly insured, not all motorists comply with these laws. Medical Payments. This will cover your medical expenses in the event of a car wreck, regardless of who is at fault for causing it. That means if you or the other driver were responsible for the collision, your medical payments coverage would help pay for your trip to the emergency room should you need to go, doctor’s visits, and possibly even therapy. Medical care is rather expensive so having this additional coverage on top of all the other types mentioned above is expected to help you when you need it the most. Aside from familiarizing yourself with the different types of coverage that are geared toward protecting you in the event of a crash, you also need to know what other resources are available to help you after a wreck. Take for instance a Nashville, TN car wreck attorney. After being involved in a collision, it is likely your insurer or that of the other party isn’t going to provide you with a fair amount of compensation. With that being said, you can have attorney George R. Fusner Jr. review your claim and even contact your insurer if a discrepancy is found. In the event the insurer isn’t willing to correct the issue, the Law Office of George R. Fusner Jr. will be more than happy to take the necessary steps to get you the money you deserve. Now, if you were recently involved in a crash in Nashville and would like attorney George R. Fusner Jr. to assist with your claim and examine it for accuracy, contact us now to schedule an initial consultation.